“What are expert tips to crack GATE 2019 at home? 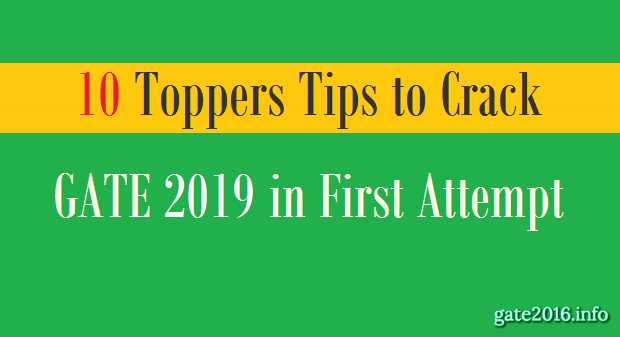 What are toppers tips to crack GATE 2019 in first attempt ? What strategy toppers follow for GATE exam preparation ? 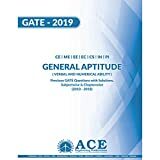 Graduate Aptitude Test in Engineering (GATE) is highly competitive entrance exam among engineering and science graduates. GATE score is useful for taking admission to postgraduate programmes in engineering college or universities. GATE qualified candidates also get government scholarships/assistantships of Rs. 12,400/- by MHRD, Government of India. 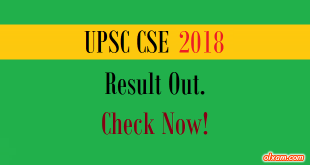 GATE score is not only useful for taking admissions into M.Tech courses but also it is useful for selection in PSUs like BHEL, GAIL, NTPC, IOCL & many more. So candidates who wanted to take admission into India’s top colleges or doing job in India’s top companies, GATE is the only way to enter. For an exam with such prestige and competitiveness, one requires good tips for its preparation. Toppers Tip 1. Always follow standard books, First emphasise on understanding things then memorize them. Toppers Tip 2. No need to cover the entire GATE syllabus. Everything mentioned in the GATE syllabus is not equally important. Toppers Tip 3. Initially focus on understanding the concepts and finally focus on mastering each topic. Toppers Tip 4. Always prepare your personal notes. You will need them during revision. Toppers Tip 5. Do not practice questions in rough/rough notebook. You may need to see the solutions at the time of revision. Toppers Tip 6. Solve numerical type questions as much as possible. Because GATE exam is known for numericals. Toppers Tip 7. Always check your GATE exam preparation. 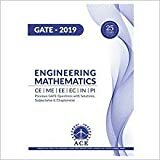 Solve previous years GATE papers and/or test series. Toppers Tip 8. Revise timely. Revision is one of the most important step of the GATE preparation process. Toppers Tip 9. Do not make any guesses in the paper. If possible, try to eliminate the choices by your analysis. Toppers Tip 10. Even you find the GATE paper tough, Do not panic. It will be hard for all. These are some basic tips from toppers of GATE exam which can help you to perform better in your GATE 2019 exam. These tips are basic in nature but can be very useful for your GATE 2019 exam preparation.